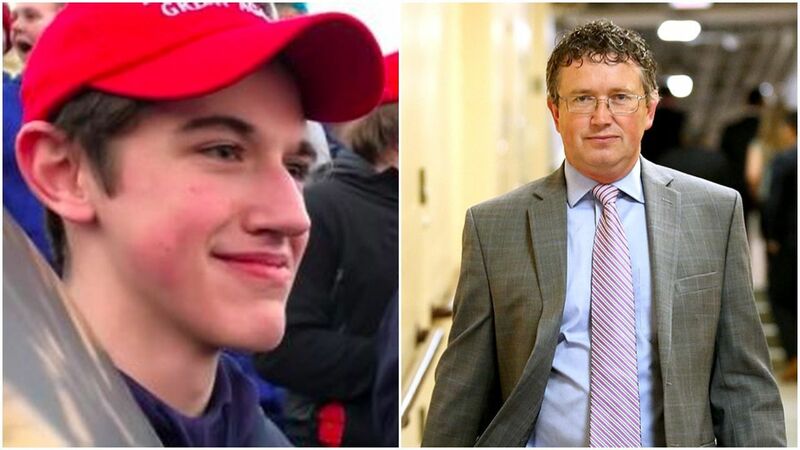 Rep. Thomas Massie (R-KY) has defended Nick Sandmann, the Trump supporting Covington High School student who was confronted by a left-wing Native American activist following this week’s March for Life. Sandmann is a constituent of Massie’s in Kentucky’s 3rd congressional district, where the school is located. “I’m very proud of Nick,” Massie said when asked by TMZ whether he supported Sandmann’s behavior. “I’m glad he stood there because the instigator was looking for somebody to instigate something with and if he hadn’t found Nick he might have found somebody who wasn’t as equipped to answering,” he added. Massie also noted that he had offered Sandmann an internship in his office. Nathan Philips, the Native American activist in question, approached Sandmann during the rally and started banging a drum in Sandmann’s face while chanting in a threatening manner. Sandmann was wearing a Make America Great Again hat at the time, and did not respond to the provocation beyond standing his ground and smiling at Philips. Before and during this confrontation, radical activists associated with Philips, including a Native American and two black Hebrew Israelites, made numerous racist and homophobic remarks towards the students. 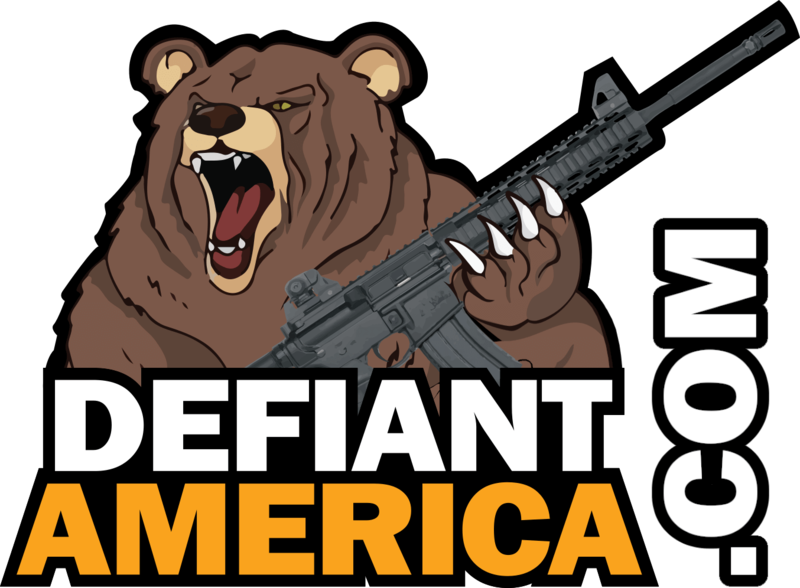 Nevertheless, Sandmann and other Covington High School students received a major media backlash for supposedly ‘mocking’ Philips, which included condemnation from moderate Republican commentators such as S.E. 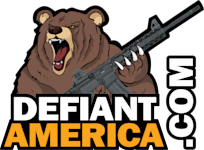 Cupp, Meghan McCain and Ben Shapiro, all of whom later backtracked on their remarks when more information about the situation became apparent. However, Kentucky Republicans such as Massie, as well as Sens. Rand Paul and Mitch McConnell, have come out firmly in defense of Sandmann for his calm, rational and mature behavior in an obviously intimidating situation.